Welcome home to this lovely vintage custom property located in the desirable Clover Valley. 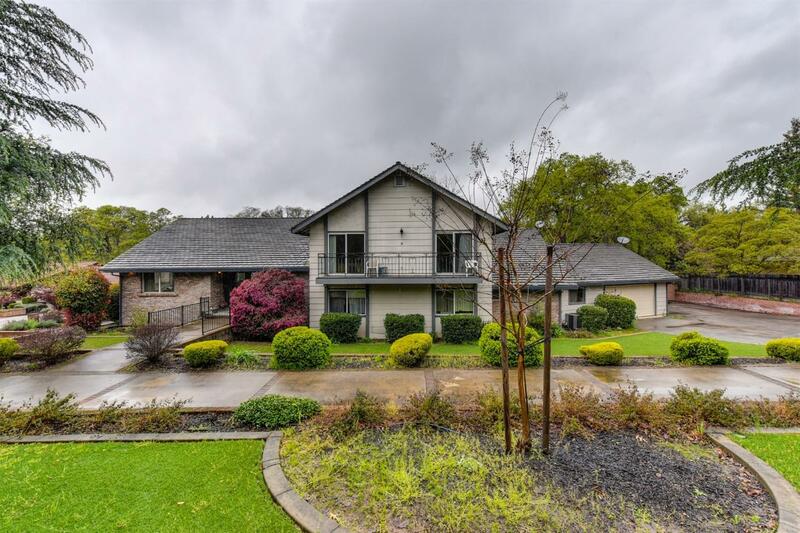 This home features one of the largest lots in Rocklin, over one acre with built-in pool, multiple entertaining areas to include balconies and decks. Large kitchen with maple cabinetry overlooking the cozy family room with fireplace. Large separate dining room with 5 spacious bedrooms and 3.5 bathrooms. Home shows pride of ownership. Easy access to parks, schools, shopping and Highway 80. This home is a must see!